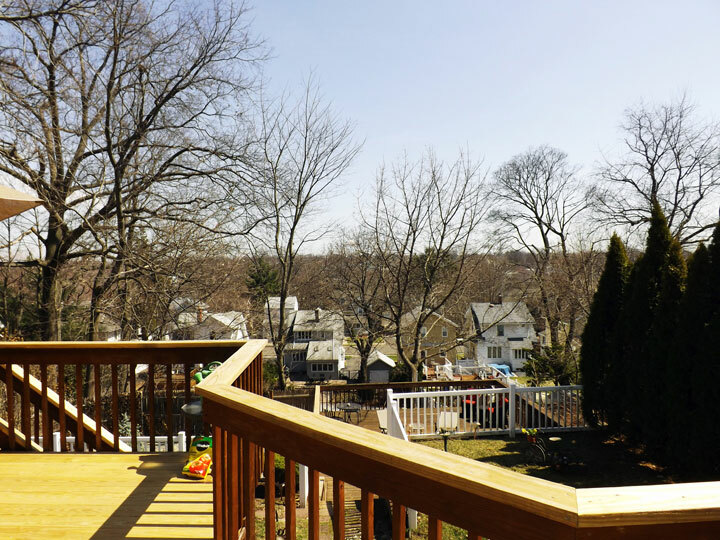 The fact that residential home prices in Nutley are increasing substantially in most regions of the country is music to the ears of homeowners. However, if you are in the process of selling your home, make sure you realize the major challenge a hot real estate market creates. 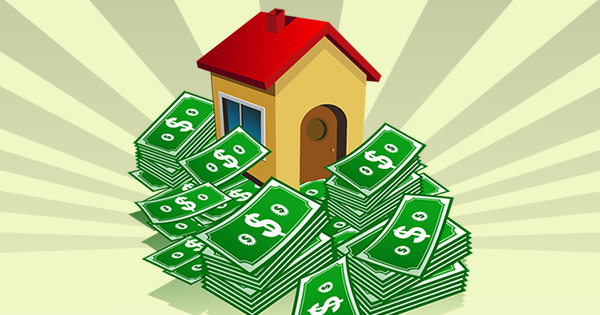 Each house must be sold twice; once to a buyer and a second time to an appraiser who represents the bank that will grant the purchaser a mortgage to buy the home in Nutley (unless it is an “all cash” purchase). In a real market with escalating prices, the second sale may be the more difficult. 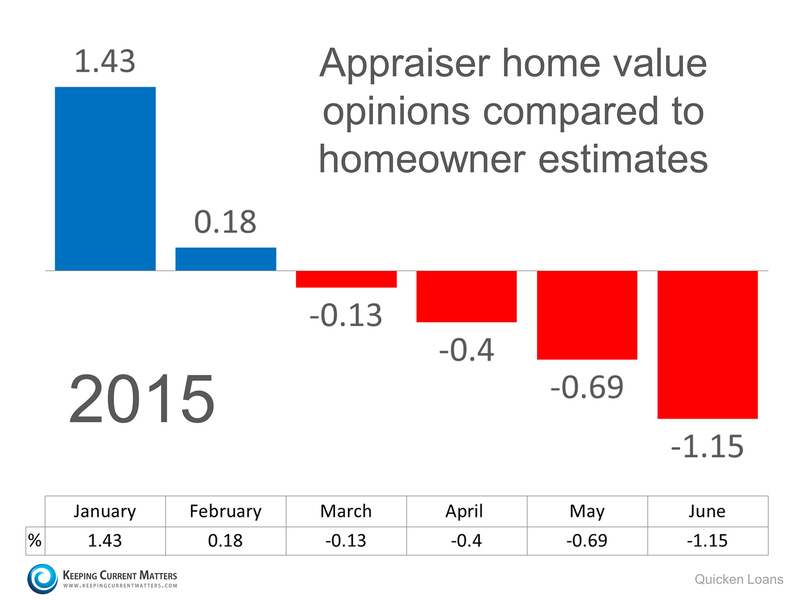 And a recent survey by Quicken Loans reveals that the gap between what a homeowner believes is the value of their home compared to an appraiser is widening. 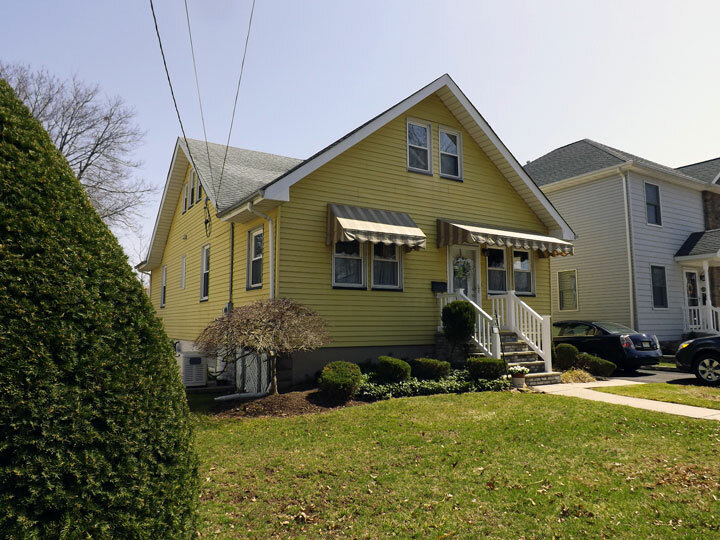 This could lead to an increase in the percentage of real estate transactions being challenged by a ‘short’ appraisal in Nutley (where the appraiser value is less than the contracted price of the home). Sometimes, even after your mortgage application has been approved, you have to scratch your head at apparent non-sequiturs that attach to the process (for instance, when a loan is made contingent upon your repaying an ultra-low-interest credit account). Your bank account gets a thorough going-over, of course. If you have recently deposited a bundle of cash with no apparent source, it looks as if you are artificially hiking up the balance (perhaps with borrowed funds). Too bad about that garage sale: if the cash has not been on deposit for at least 90 days, it can be considered ‘unseasoned’ – likely to raise questions. Many credit applicants in the process of buying homes assume the credit investigation will be limited to the information disclosed on the application. Not! Underwriters are trained investigators always on the lookout for anything that looks like fraud. Buying homes involves sums that deserve serious investigation; even relatively minor oversights are likely to be discovered. Answer: supply all the information asked for. Those who suddenly change jobs while in the process of buying homes in Nutley raise the odds of their application being affected. This is especially true of wholesale shifts in careers or industries. Even for otherwise praiseworthy professional moves, an employment outlook that appears unpredictable isn’t helpful. Bottom line: those who will be buying homes need to prepare knowledgably for the policies that govern mortgage approval. If you are among those who will be buying homes in the Nutley area this winter, call me today — I can put you in touch with a mortgage broker to start the pre-approval process!